(VEN) - The CNG Vietnam Joint Stock Company (CNG Vietnam)’s pretax profit target for 2018 is VND117.9 billion. Given its business results in the first nine months and estimates for the last three months, the company is confident of its ability to exceed the annual profit target by about seven percent. The company’s management board recently issued a resolution on the production and business results of the first nine months of 2018 and the plan for the last three months. Accordingly, the amount of gas sold by CNG Vietnam in the first three quarters exceeded the nine-month plan by 31 percent; revenue reached more than VND1.33 trillion, 35 percent above the nine-month plan; pretax profit reached 77.4 percent of the annual plan and exceeded the nine-month plan by 10 percent. 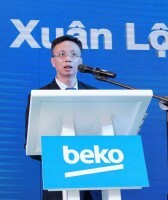 The company’s executive committee estimated that in the last three months, CNG Vietnam will sell about 38.2 million cu.m of gas; its revenue will reach VND403.7 billion; and pretax profit VND35 billion. 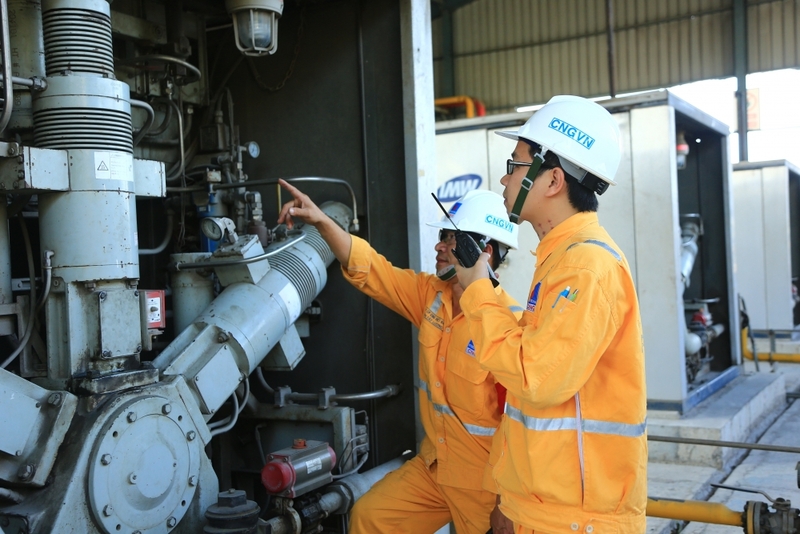 To achieve the 2018 annual pretax profit target, CNG Vietnam will develop its customer base in the south while at the same time tightening control over debts and applying flexible payment guarantee policies to each customer. At the same time, the company will intensify market and technology research along with building its brand identity. In addition, CNG Vietnam will accelerate the development of construction investment projects and strengthen its financial management system. CNG Vietnam was established on May 28, 2007 with major shareholders including the PetroVietnam Southern Gas Joint Stock Company (PV Gas South), Drilling Mud Corporation (DMC), PetroVietnam Low Pressure Gas Distribution Joint Stock Company (PV GAS D), Hanoi Building Commercial Joint Stock Bank (Habubank) and IEV Energy (Malaysia). CNG Vietnam specializes in producing, transporting and distributing compressed natural gas for supply to manufacturing facilities using thermal energy and residential areas. Compressed natural gas is also used as alternative fuel instead of petrol and oil in the transport ector.